Today’s post is written by fellow author, Lindsey Brackett. Her debut novel, Still Waters, released in 2017. Looking forward to reading this book, Lindsey! Her granddaughter lifted the wicker tray with its bounty of porcelain and banana bread. “Found yourself a snack, did you?” Annie followed her over to the glass doors that welcomed sunlight and ocean views into her home at every meal. Growing up in a household full of kids (I’m the oldest of seven) run by a southern cook (my mom has every issue of Southern Living Best Recipes from the ’80s), I learned my way around the kitchen. My mom needed to feed a large family economically and efficiently. No wonder so many of her recipes were recreations of what her mother cooked in the post-WW II days when my grandparents were scraping out a living on the Colleton County, South Carolina tobacco farm. 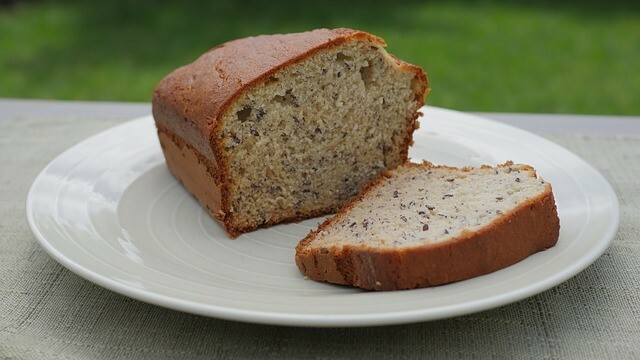 Banana bread has long been a staple of southern households, dating back to the Depression era days when no scrap of food would be wasted. Creative cooks discovered the mashed banana improved the flavor, texture, and quality of a quick bread—and it could feed a family. Preheat oven to 300 degrees. Cream butter and sugar, add eggs one at a time, mixing well each time. Add bananas. Sift dry ingredients together (yes, sifting is worth it.) Add flour mixture alternately with buttermilk. Stir in vanilla and nuts if desired. (My mother favored pecans or walnuts.) Bake in a greased 5×9 inch loaf pan (or two smaller pans) for 75 minutes. Check for doneness in the middle with toothpick or knife. If wrapped in plastic, this will keep for several days. Make it a dessert by topping with cream cheese frosting. This is a very forgiving recipe. I’ve used all sorts of flours, plain milk, half and half, and twice the bananas. So far it’s been impossible to mess up except for one key—don’t over bake. 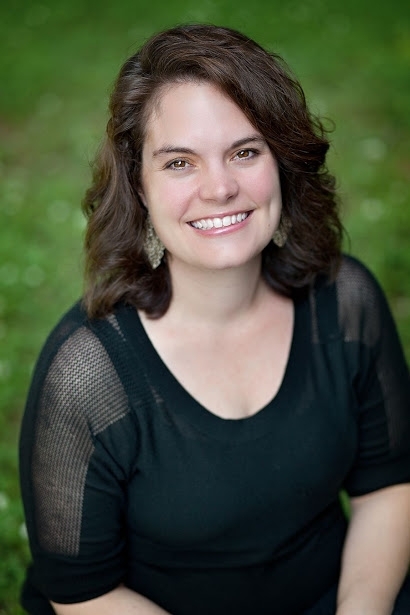 Award-winning writer, Lindsey P. Brackett “just writes life” in the midst of motherhood. 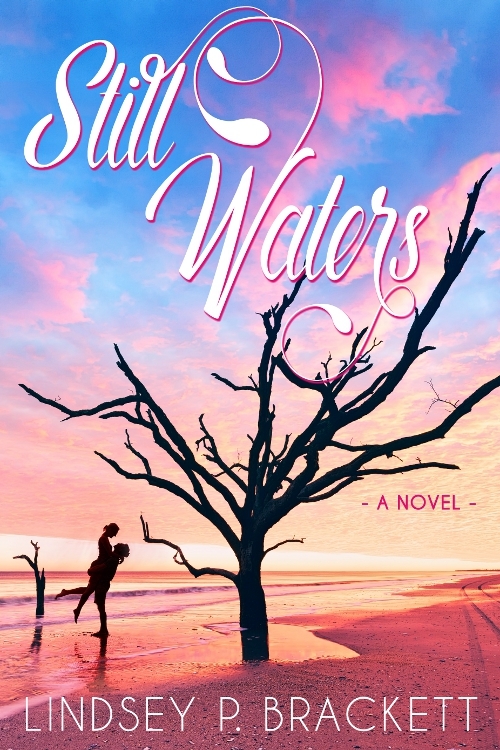 Her debut novel, Still Waters, a Lowcountry story about the power of family and forgiveness, released in 2017. Called “a brilliant debut” with “exquisite writing,” Still Waters also received 4-stars from Romantic Times. Lover of all things literary and Southern, Lindsey makes her home—full of wet towels, lost library books, and strong coffee—at the foothills of Appalachia with her patient husband and their four rowdy children. Connect with her at her blog or on Facebook: Lindsey P. Brackett, Instagram: @lindseypbrackett, or Twitter: @lindsbrac. Delighted to be featured on Historical Nibbles today! Thanks for sharing your yummy recipe–and your new novel! It’s on my “to-read” list.